Beaded rin, with graduations, ISO 1773. Beaded rin, with graduations, DIN 12 380, ISO 1773. 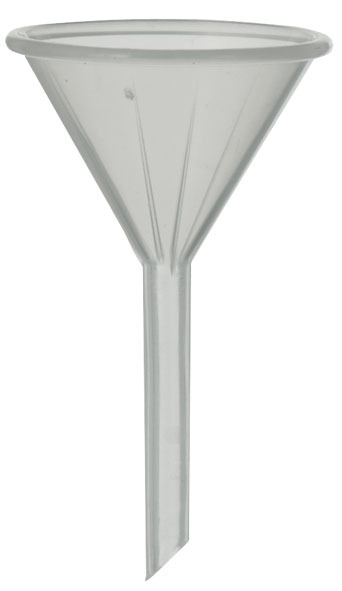 Lower shape, according to DIN 7056, highly transparent, with blue scale and spout. With graduations and spout, DIN 12 331, ISO 3819. 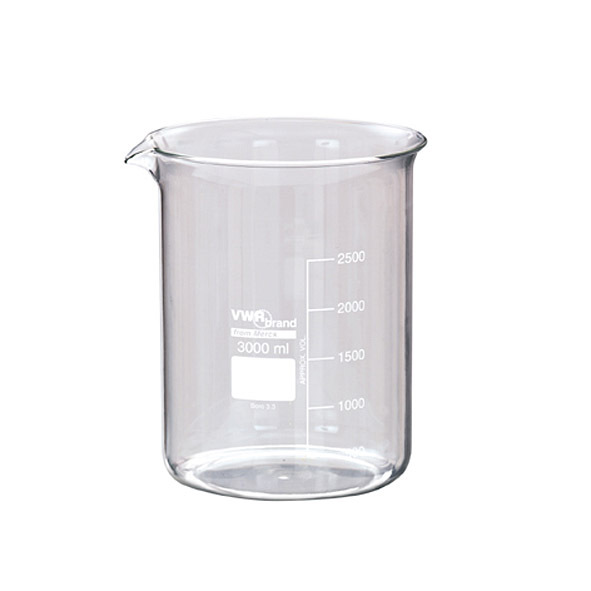 Volumetric flask according to DIN, 1 marking, wtih polyethylene ST stopper. To determine the density of liquids. With ground-in capillary stopper. We are represented by agencies throughout the world. Click here for our contact form and postal address.